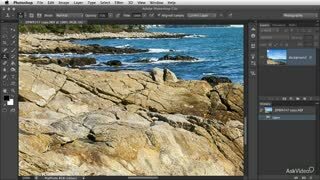 This course starts with a strong foundation for photographers, demonstrating how to customize key settings, menus and keyboard shortcuts in Photoshop CS6. 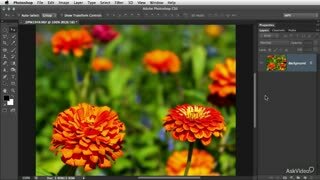 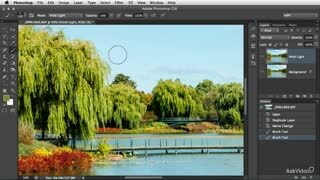 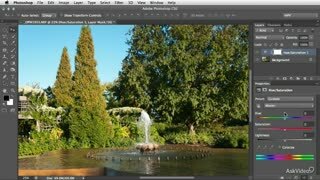 Here, those new to Photoshop will gain valuable insights into important concepts such as color spaces, color profiles, and bit depth before diving into Photoshop's powerful retouching features. 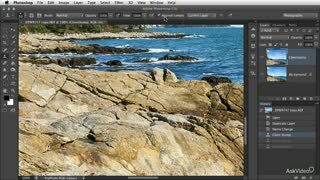 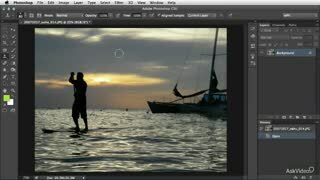 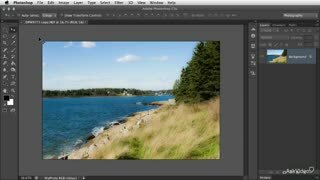 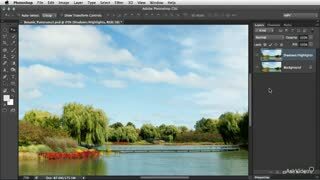 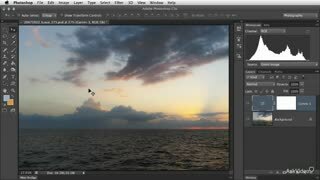 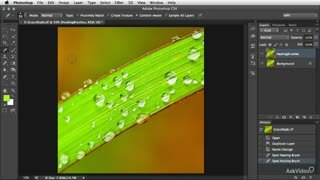 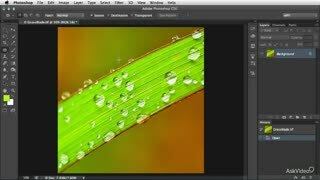 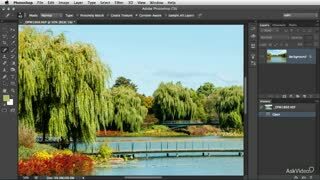 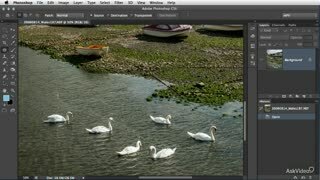 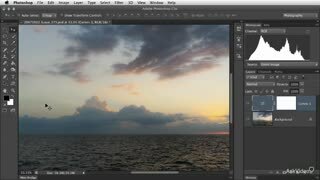 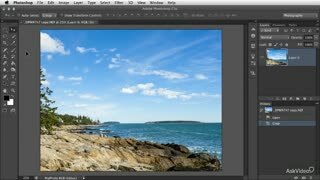 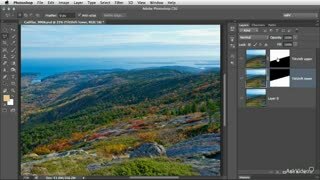 Next, you’ll learn how to leverage some of Photoshop’s most powerful tools and filters! 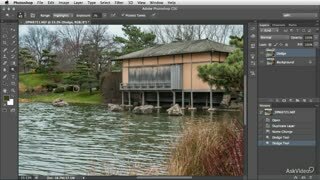 See how easy it can be to accurately refine the detail, color, and composition in your photos, using popular tools like the Healing Brushes, the Patch tool, Blend Modes and the new Blur Gallery. 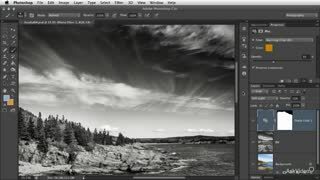 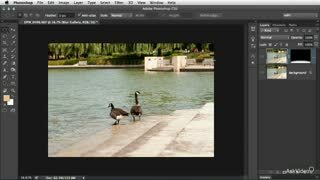 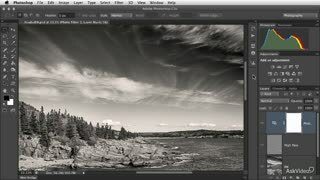 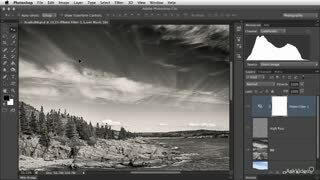 Dan also reviews his favorite methods for making and refining selections, as well as how to magically remove unwanted distractions from your photos. 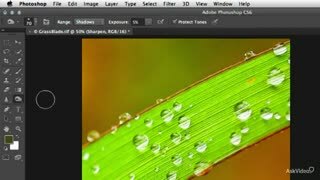 Then you will takes these strategies to the next level, as you learn how to harness Photoshop’s super powerful Content-Aware functionality. 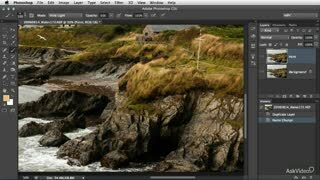 You’ll learn how to effortlessly scale, move and patch specific parts of an image with this new intelligent algorithm, creating seamless edits with even the trickiest photos. 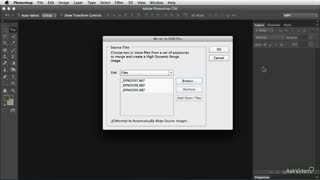 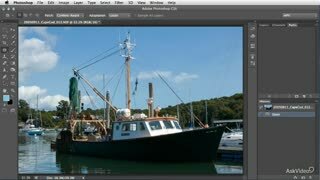 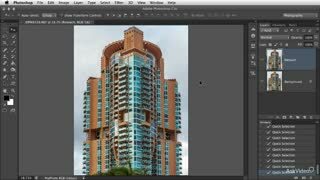 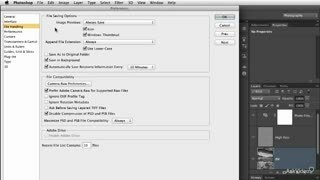 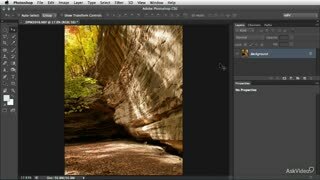 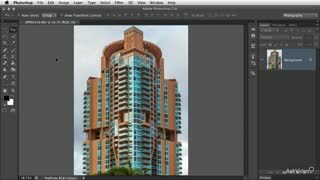 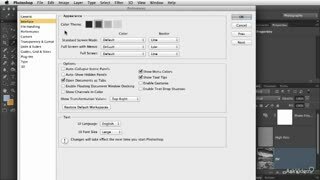 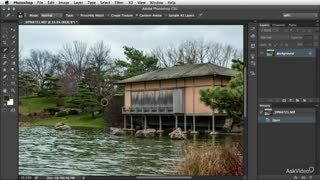 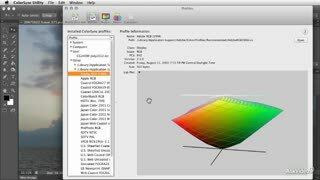 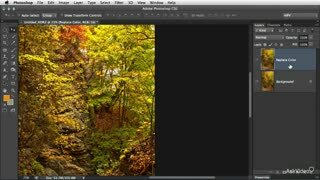 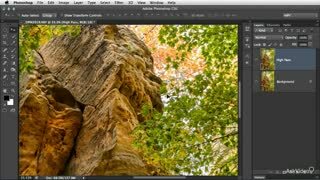 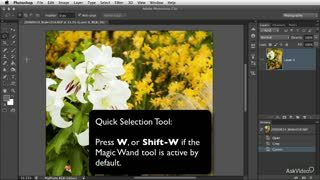 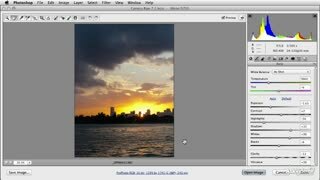 Dan brings it all together by demonstrating the most useful Adjustment Layers and Smart Filters for photographers. 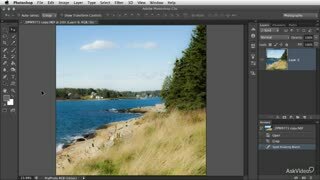 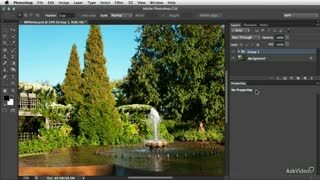 You will see how easy it can be with Photoshop CS6, to make the digital version of your scene, look just how you remember it! 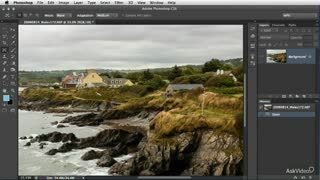 You’ll even learn how to “heighten reality” by creating fun Tilt-Shift effects, flattening perspectives with the new Adaptative Wide Angle filter, adjusting and replacing colors, and even applying popular HDR effects to your photos! 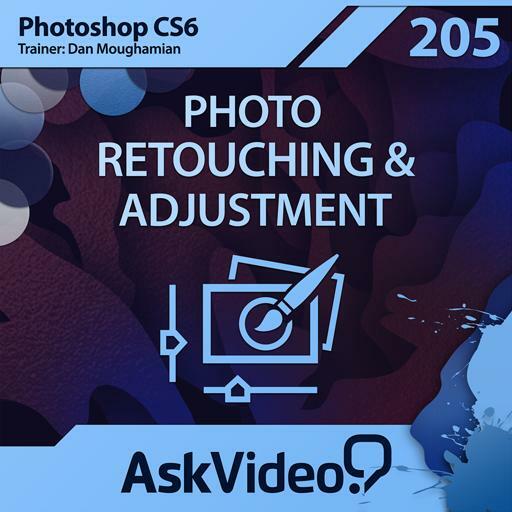 Build your advanced photo retouching and adjustment skills by watching all the advanced courses in our growing Adobe Photoshop CS6 collection. 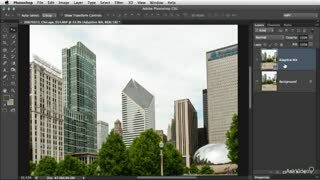 A very insightful course. 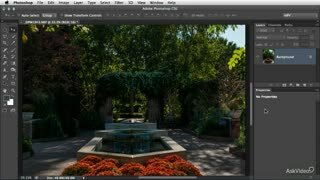 I definitely learnt a great deal here, and will be coming back to try out a lot of what was taught here. 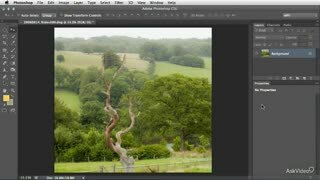 This is a fantastic course. I would start this one first if you have some experience w/ CS5.